Special thanks to intern Rebecca Rowell for the following post! We are in the great business of creating and sharing content. At Lerner Digital, we strive to get children thinking about themselves and the world around them, including health issues. This Thursday, April 7, is World Health Day. The World Health Organization (WHO) coordinates and promotes the annual event, focusing on a specific health issue each year. This year, it’s diabetes, a disease that affects the body’s ability to control blood sugar. The illness affects many organs and systems, and it can have disabling or life-threatening results. Diabetics are at risk for several complications, including eye, foot, and skin, as well as heart disease, kidney disease, and stroke. Check out the series of superhero-themed posters WHO designed for the campaign. Want to test your knowledge about the disease? Take WHO’s online quiz. Lerner Digital’s eBooks can take your understanding of diabetes further. 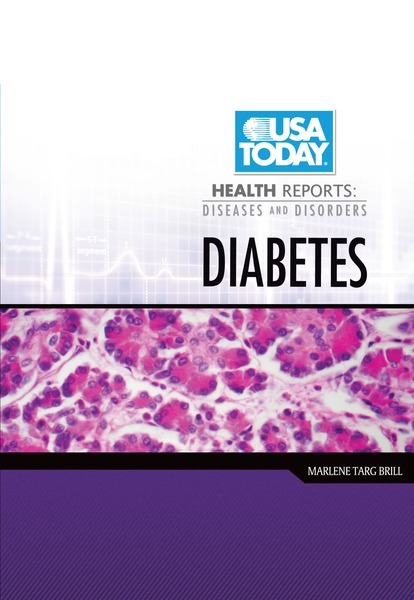 From the USA TODAY HealthReports: Diseases and Disorderseries, Marlene Targ Brill’s Diabetes reveals the history of the disease and uses case studies that detail the diagnoses, medical interventions, and lifestyle changes that are required to manage diabetes. 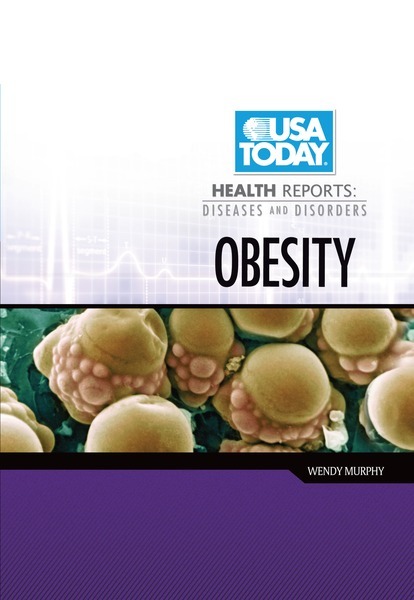 Then check out another title from the USA TODAY series: Obesity by Wendy Murphy brings attention to the epidemic of obesity, a precursor to type II diabetes. 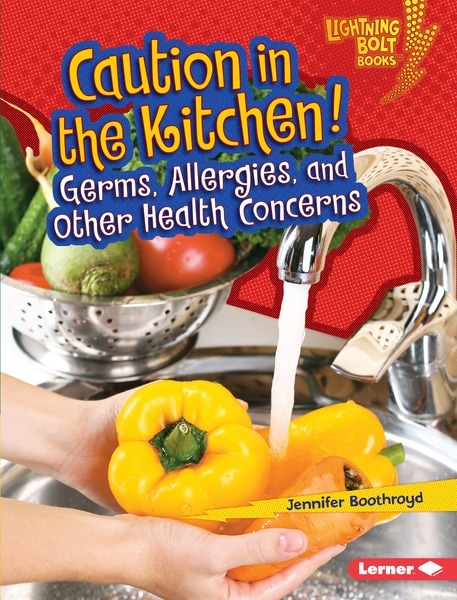 Even the youngest of readers can learn a bit about diabetes in Jennifer Boothroyd’s Caution in the Kitchen! : Germs, Allergies, and Other Health Concerns, released just this spring. Arm yourself with knowledge so you can avoid these preventable conditions. Lerner Digital’s fiction also deals with the struggle of coping with diabetes. 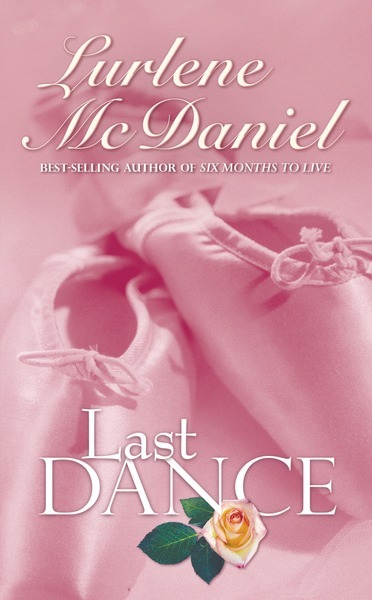 In Lurlene McDaniel’s Last Dance, young ballerina Rachel Deering learns she has diabetes. The discovery of her chronic illness turns her world upside down. Rachel’s dream of becoming a world-class ballerina is threatened by blood tests, insulin shots, diet restrictions, and a constant fear she’ll have a reaction leaving her unable to dance­­—or worse. WHO reports that approximately 350 million people across the globe have diabetes, a number that’s on the rise. In addition, 1.5 million people died in 2012 because of the illness. What’s more, most diabetics suffer from the type II form, which is primarily caused by being overweight, poor food choices, and not exercising. Type II was once found only in adults, but children now suffer from it. We hope this year’s World Health Day is a success and also that our eBooks that address this important health issue make a difference to the young people who read them.